Faith and Family best represent our mission at St. Philomena Parish. It is our faith, witnessed in community with each other, that enriches, encourages and enables us to see everyone as members of God’s family and deserving of our love and concern. O God, the Giver of all that is necessary, bless our Parish Family. Strengthen our faith in You and grant us the spirit of stewardship so that we may provide for the needs of our Parish. Let us continue to grow in caring, in teaching, in worshiping, in serving and in welcoming all who come within our doors. Thank you Lord! The Monsignor Peter S. Lentine Education Endowment Fund provides tuition financial assistance for students preparing for the priesthood at Sacred Heart Seminary, Detroit. 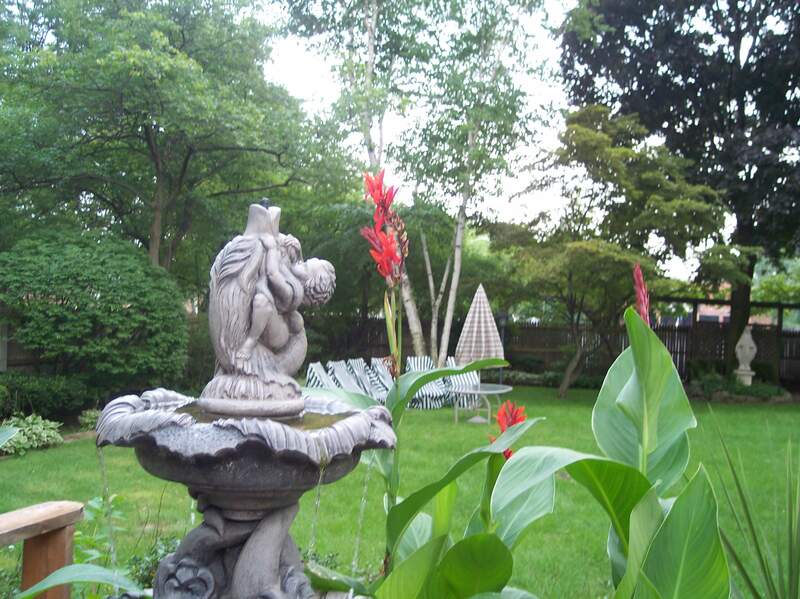 If you would like to contribute, call Darren Hogan, Associate Director of Charitable Gift Planning at 313.883.8748. 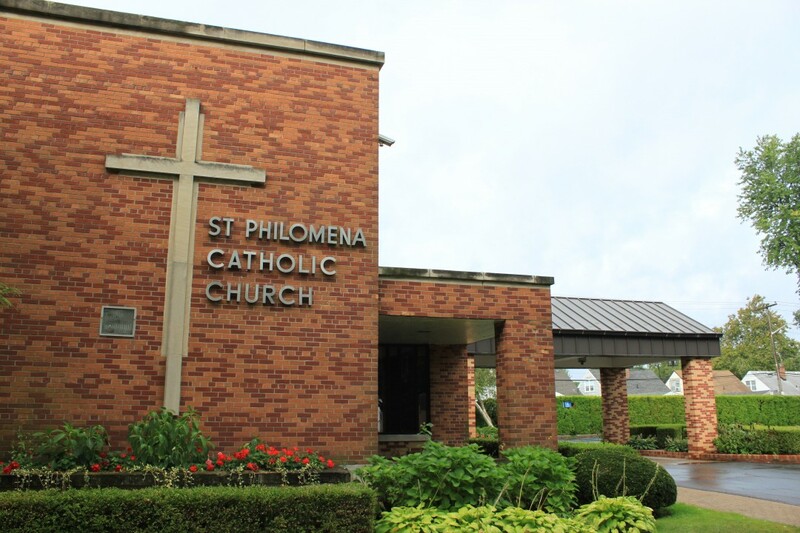 Our policy asks that you be an active registered parishioner for at least six months or active in your previous parish to have your child baptized at St. Philomena or to be married here. Active participation means: attending Mass regularly, using your envelopes and taking part in parish activities.